For last year's Festival, we battled through rough conditions to get into the water and now, just 4 days into the month, Mother Nature has sent another few storm fronts our way. 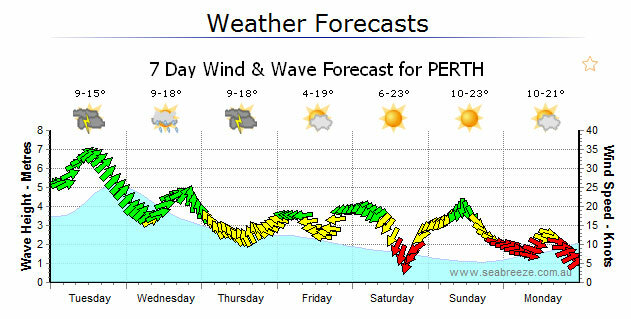 Check out the forecast - today we've got strong winds and a 5 metre swell! But there is light at the end of the tunnel. The weekend is looking pretty good with a dropping swell and winds. Fingers crossed it holds, I've got some diving planned!